A home full of smart gadgets is something that everyone wants. But the smart home appliances should settle with the ecosystem too. Every gadget in this sector has a different smartphone app. For these apps, it gets easy for a person to control the device from a remote place. Least of the gadgets do not have any smartphone app. Such as the Eve products are only workable with the gadgets of Apple. For the users, it is ideal to get a system that can have control over the gadgets straightforwardly. If the gadgets work with the Alexa, Amazon, Apple Homekit, Google Assistant or Nest, then the gadgets can make the home smart. 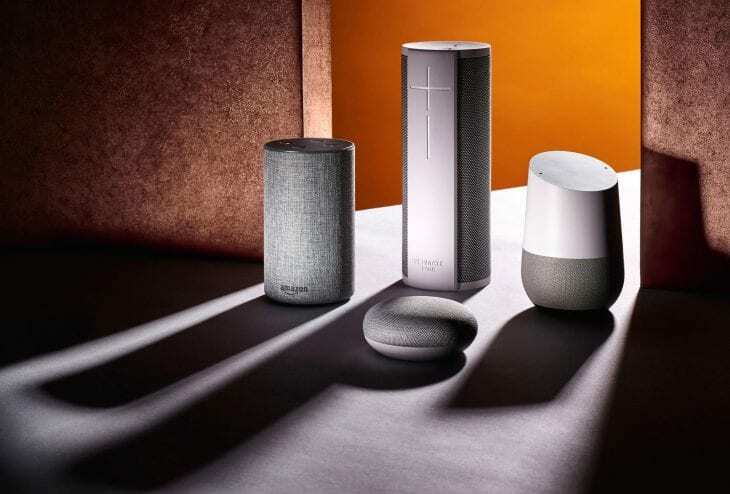 The smart speakers are added to the Google, Amazon, and Apple so that they can listen to the users from far away. If the user is not at home then also the can have automated devices to work as the substitute of them. Robots such as the robot vacuums and lawn mowers are also part of the smart home. What can be the best way to command your gadget and get works done? The Google Home Series and the Amazon Echo Series- both of them are waiting for your command. A Bluetooth speaker by the Amazon’s Alexa named as Echo will be the best bet for the smart home. Alexa is one kind of virtual assistant for voice control. Just like Google’s Assistant or Apple’s Siri, Amazon’s Alexa is very easy to control with simple commands. 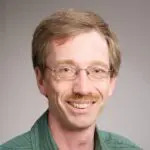 As you say “Alexa, play the song” you will see Alexa will do as per your request. The smaller speaker named Echo Dot will be available around $50. It is considered one of the most affordable smart home controllers available. Easy to plug-in, Echo products can also go with the Android and Apple gadgets. If you get to clean your house without moving then what’s wrong? Smart cleaners are great to clean the whole house without using your hands. 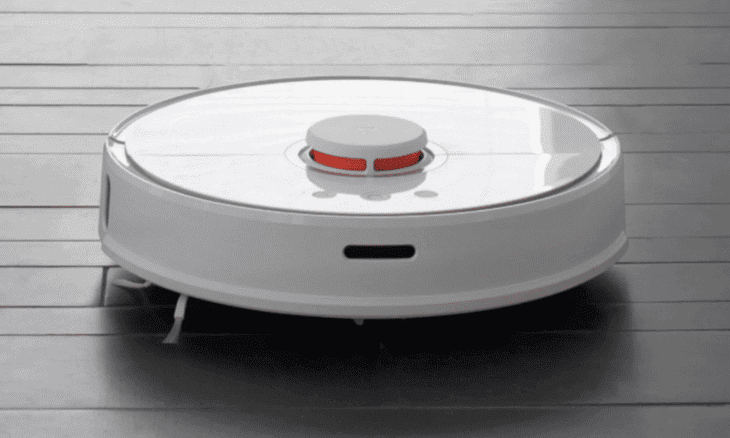 You can go for the robot vacuums that will clean your entire house in a scheduled time. These cleaners have sensors with them that can understand the obstacles. With these sensors, they avoid the obstacles and can make your home dirt-free. Robot vacuum cleaners are ideal if you want to use the devices to clean your home with just your smartphone. Different devices can be run with different app via smartphone. You can schedule cleaning through your smartphone. With the sensors, these vacuum cleaners can go under the furniture. It can be used for the cleaning of a specific area if suddenly any area of your home gets dirty. Some of the Robot Cleaners also allow HEPA Filtration for keeping the air of your home clean. If they run out of charge during cleaning, they have the feature to stop their work, charge it and get back to work again. Among the autonomous robot vacuum cleaners, the iRobot Roomba, Eufy, Shark robot vacuums are the most popular along with the best features. 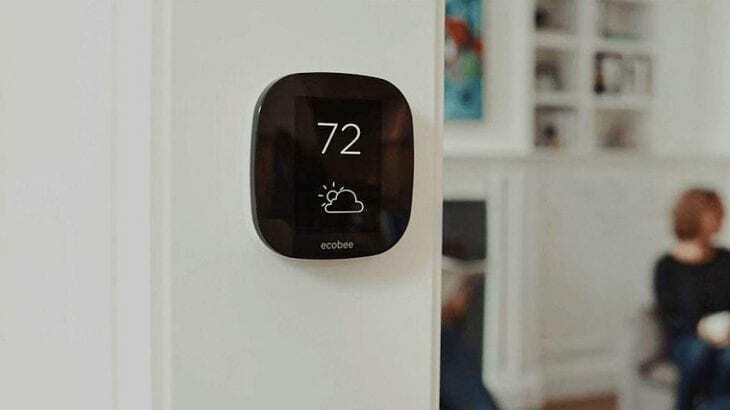 When we are talking about smart thermostats, there are less smart home devices that can go smoothly with comfort along with affordability. They do not only do the work of cooling and heating by maintaining a schedule. They do more than this. They have the detection power to know if you are at your home or not. The HVAC system of the device will only work when you need it. It sensors that place you are staying and triggers cooling and heating cycles according to your position. You can select the Ecobee4 for better performance. The integrated Echo Smart Speaker by Amazon also comes with this. The offerings from the Nest Labs are also great. Smart Home requires home security. A home security camera is needed if you want to make your home smart. It will keep an eye on the entire home and take care of your home as your substitute. In indoor home security cameras will aid you in observing your kids along with the pets of your home even if you are not at home. The outdoor models are great for protecting the home from unwanted prowlers and any other intruders. It will also discourage them and eventually they will not come to your place any longer. Ring, Maximus or Netatmo– these incorporate lights are going to enlighten all the ways for the ideal security. You can also incorporate the cameras into the doorbell. It will take care of the front porch and will also help you communicate with the guest without opening the door. The carbon monoxide and smoke detectors of previous times are innately devices that do not work skillfully. The alarms of those devices are noisy. But what if you are not at home? How will you hear the sound then? 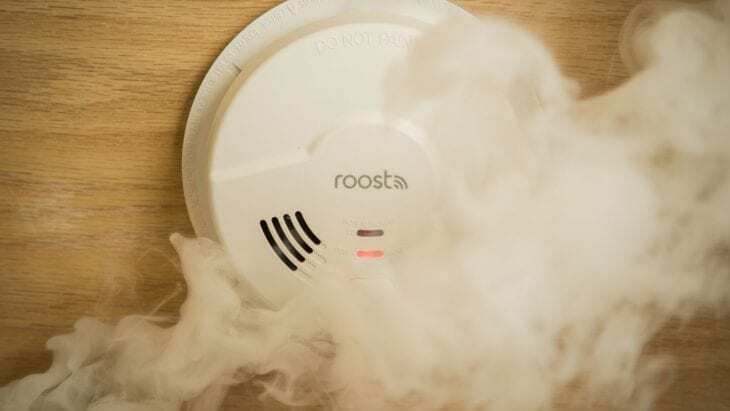 A smart smoke detector will help you listen to the alarm when you are at home. It does not work only for notifying you when you are at home but it also notifies you when you are out of your home. If any danger is discovered, it will inform you through your smartphone. It will also inform anyone else if you add the person as a contact. There are a lot of smart detectors and one of them is the Nest Protect. It can aid you with emergency lights and these lights will show you the way for going out of the home. The First Onelink Safe & Sound or Roost, both of them are intelligent as detectors. The best gadgets that can make a home smart are basically related to kitchen appliances, networking, security, speakers etc. If the list is extended then smart TV, Smart Plugs, Smart Locks etc. can also join the smart home. As we have already said, with the help of a smart home, the users can control the entire home. But this is not the only work smart home does to the users. 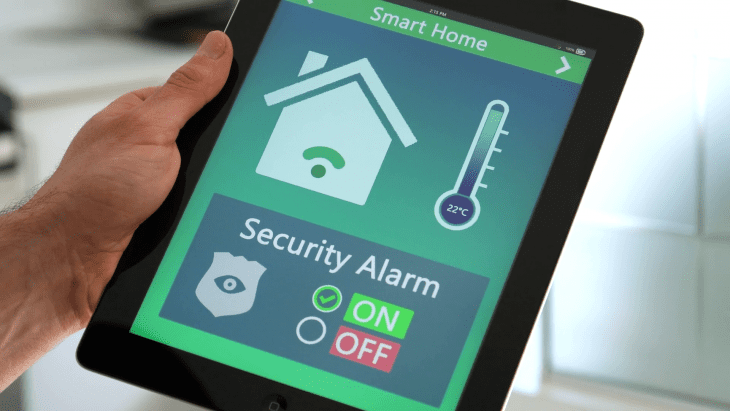 If security is the foremost concern then smart home can assure that startlingly.